Further supporting the play, Japanese equities are growing less correlated to the whims of its yen currency. 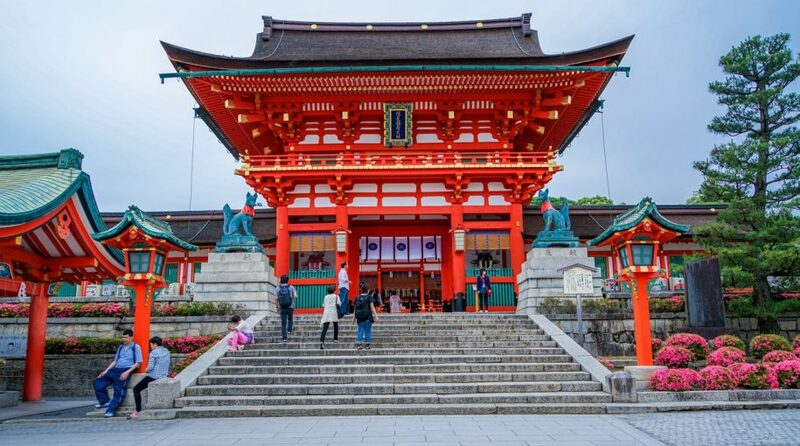 Traders have typically driven up Japanese equities in light of a weak yen currency due to the economy’s heavy reliance on exports as a weaker currency makes their products more competitive on the global market. However, Woodham pointed out that this relationship is beginning to come undone in recent months, which means there may be less currency risk associated with the market if the currency were to strengthen. Consequently, Woodham argued investors should see that fundamentals will now drive returns ahead. Nevertheless, if investors are worried about currency risk or the negative effects of a depreciating yen currency on Japanese equity returns, one may look to currency-hedged Japan ETF options to play the market. For example, the Deutsche X-trackers MSCI Japan Hedged Equity ETF (NYSEArca: DBJP) is one options to access Japanese equities markets while hedging against foreign exchange risks.